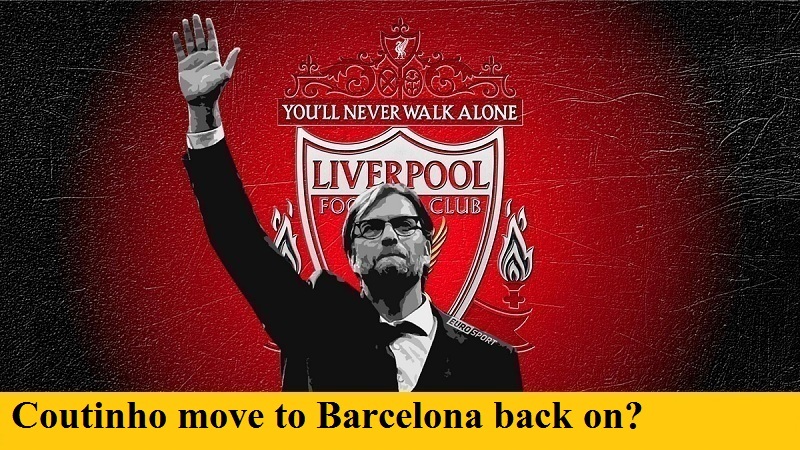 Home » Tournament in Focus » - English Premier League » Coutinho move to Barcelona back on? It was one of the biggest sagas of the last transfer window, with Liverpool continually rebuffing Barcelona’s attempts to sign their Brazilian star Philippe Countinho. Now it looks like the Catalans may finally get their man in January – provided they come forward with a reasonable offer. According to reports in Spain, Countinho, who is said to be very keen on the move, has now reached an agreement with the hierarchy at Anfield which will allow him to leave for Spain once the transfer window opens. However, it is not clear what Liverpool would consider a reasonable offer for the player, as the largest of the bids they rejected in the summer was reported to be in excess of £110 million. Coutinho, who is sure to feature in the World Cup for Brazil next summer, missed the first month of this season with injury. However, since his return to the side, he has scored on his last 3 appearances for Liverpool.